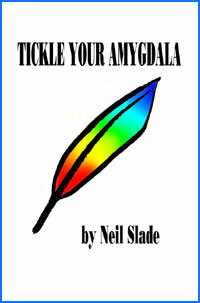 Neil Slade- is an author of eleven books on brain function and behavior including Tickle Your Amygdala, The Frontal Lobes Supercharge, Brain Tuning, Secret of The Dormant Brain Lab and The Book of Wands Vol 1, 2, 3, and 4, Brain Magic 2/Creativity From Another Dimension, Have Fun Anti-Rules, and Cosmic Conversations. 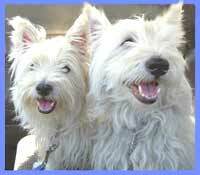 He is also a lifelong musical composer, seasoned concert performer, and teacher. Slade studied and worked for 11 years at Colorado's Dormant Brain Research and Development Laboratory, established in 1957. Since December 1997, Neil has been a regular guest on Coast To Coast AM with George Noory and Art Bell, the world's most popular night time syndicated radio show. Slade has also been a repeat guest of national PBS television and radio host Dr. Jeffrey Mishlove (Thinking Allowed), and has appeared on countless other radio, television, and internet broadcasts across the globe. His educational books are easy to understand explorations of how the human brain works, and how to access creativity and problem solving. 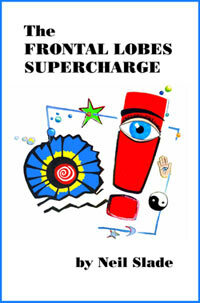 The Frontal Lobes Supercharge has been translated and published by Rowohlt Verlag*, and has remained in print in the U.S. for twenty-nine consecutive years. *Rowohlt lists Neil Slade among its translated and published Pulitzer Prize winning authors, among these : Albert Camus, Jonathan Franzen, Ernest Hemingway, Henry Miller, Toni Morrison, Vladimir Nabokov, Harold Pinter, Philip Roth, Jean-Paul Sartre, John Updike, and many others. Slade's 1111 page quadrilogy, The Book of Wands (including Secret of the Dormant Brain Lab, 2013, Volumes 1, 2, 3, 4), is a recollection of his thirty years experience as a music teacher and brain educator. Slade has ten original albums of music to his credit, and he has produced and directed two feature length films. 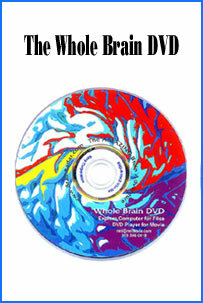 His web site, The Amazing Brain Adventure, gets thousands of unique web visitors every day, and at current count over fourteen million visitors.